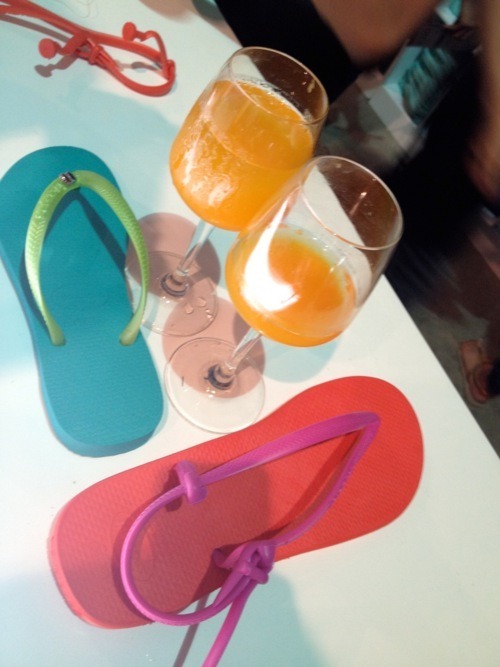 The Make Your Own Havaianas event is such a yearly treat. 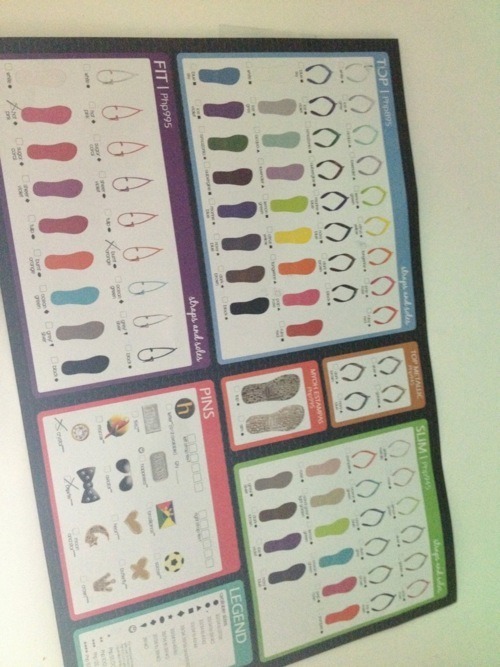 Imagine being able to choose the color, type and accessories of the flip flops you want, all to match your personality. I remember going to this event two years ago and choosing a metallic pair with a four leaf clover pin. I didn’t see anyone else with that combination, and I felt I had the most unique pair. This year I wanted to go with something bright and punchy so I chose an orange and pink combo that was more of a sandal. My design wasn’t so distinct though, as I saw another girl with almost the same style (she just didn’t have gold heart pins like mine). It doesn’t matter though, it is still too cute for words and is perfect to wear with my summer brights and whites. 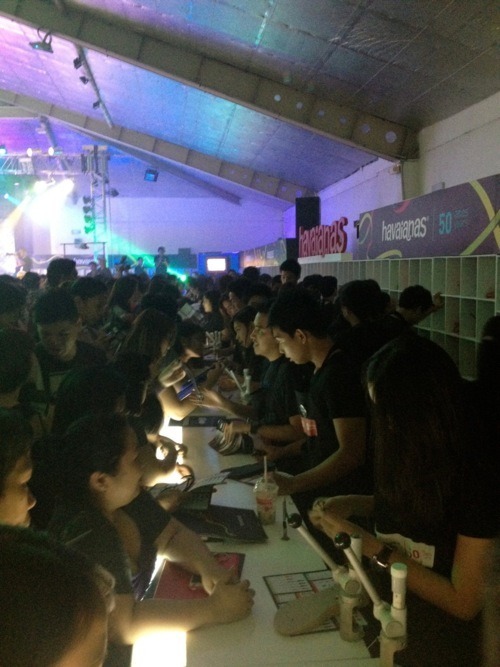 As always, lots of people showed up at the event. Here are photos from my camera. At the event with celebrity blogger Patty Laurel and Listed host Karen Pamintuan. 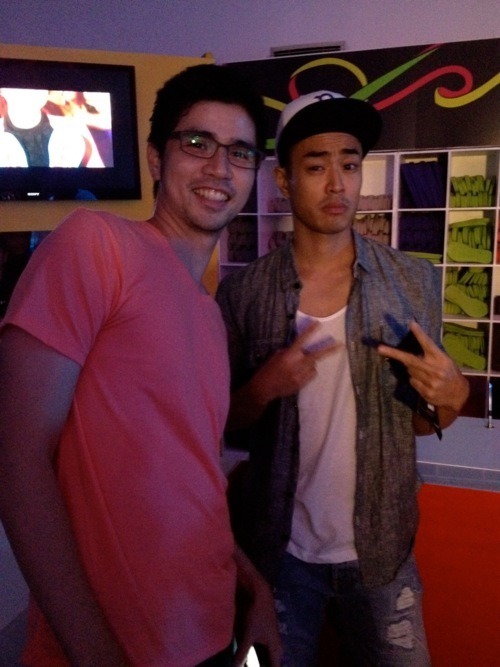 Patrick Filart and Brent Javier. At the event I was interviewed by TV5 Juicy host Divine Lee. Thanks Divine! 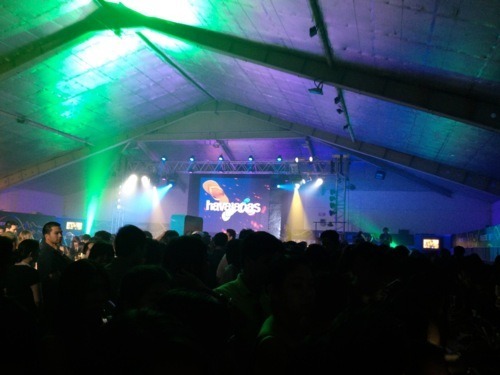 Havaianas ready to be served. Just the orange I want! This one is one size too big though. 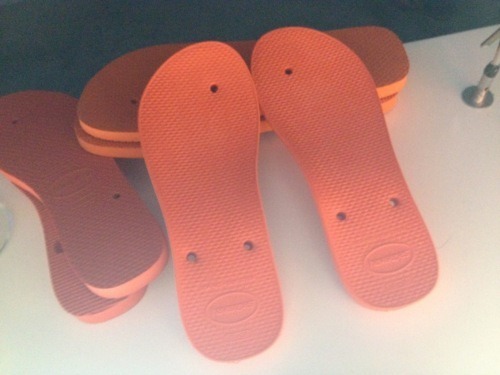 The guy who made my flip flops. 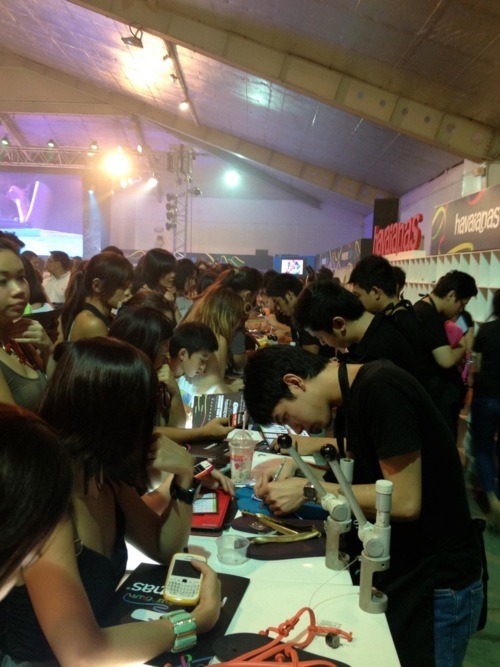 I thought that contraption thing was a pen at first. Its pretty cool. I wonder what its called. Patty very excited about her Havaianas. 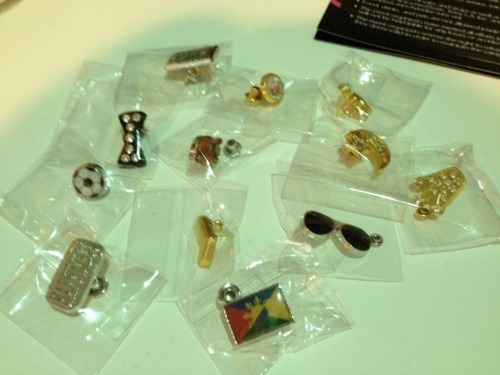 Cool pins we got to choose from. Every year they offer a different set of pins.  Very happy with our designs. Note: the one I am holding up is too big for me haha. My feet aren’t that humongous. I got the correct size after this photo was taken. Summer brights. Bagay with our orange drinks. Who was lined up beside me? 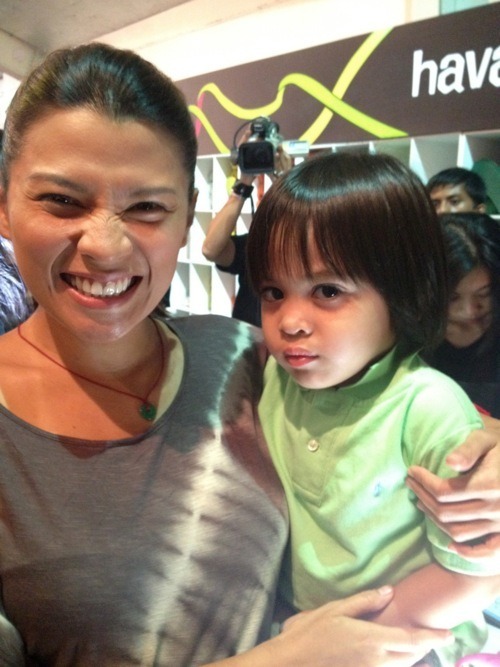 The lovely Mylene Dizon and her cute son Lucas. 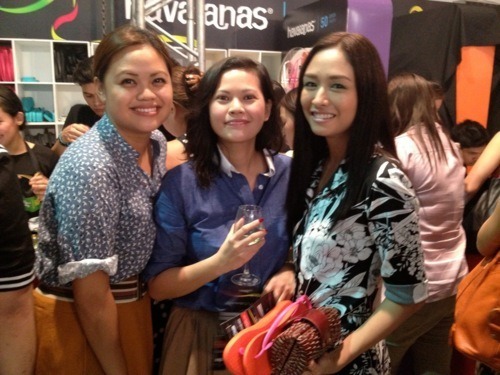 My college buddies: Chalk fashion editor Bianca Santiago-Reinoso and Zalora’s Meryll Chavez. 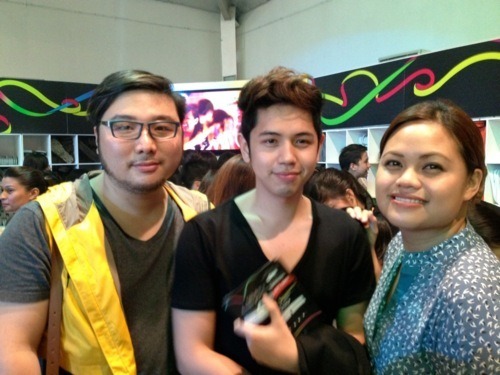 Familiar faces: celebrity stylist Sidney Yap, talented photographer BJ Pascual and Bianca Santiago-Reinoso. 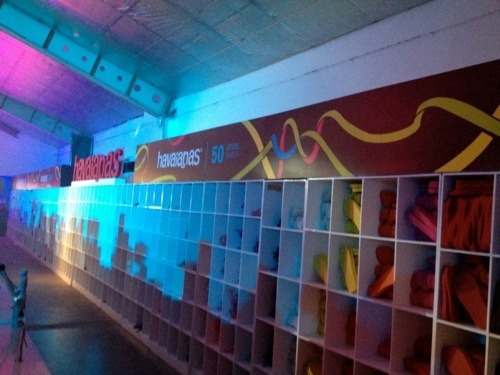 With Havaianas now in its 50th year, we can only expect more great things to come from this brand. 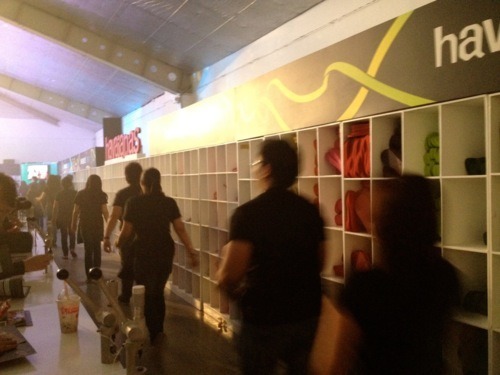 Happy anniversary and congrats, Havaianas! What a milestone.